That phone greeting — how many times did I dial that number and hear that? 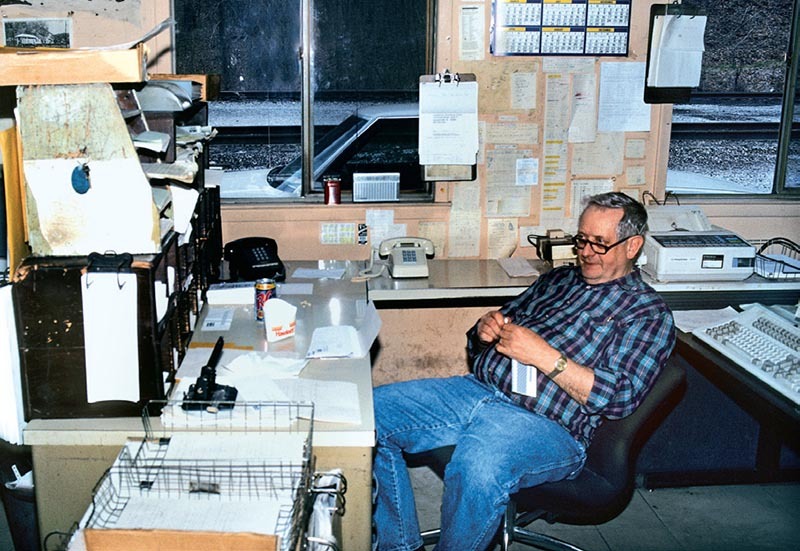 How many railfan adventures began with that phone call and that plaintive, to-the-point answer? And my goodness, what I wouldn’t give to be able to make that phone call today and hear that voice on the other end of the line. 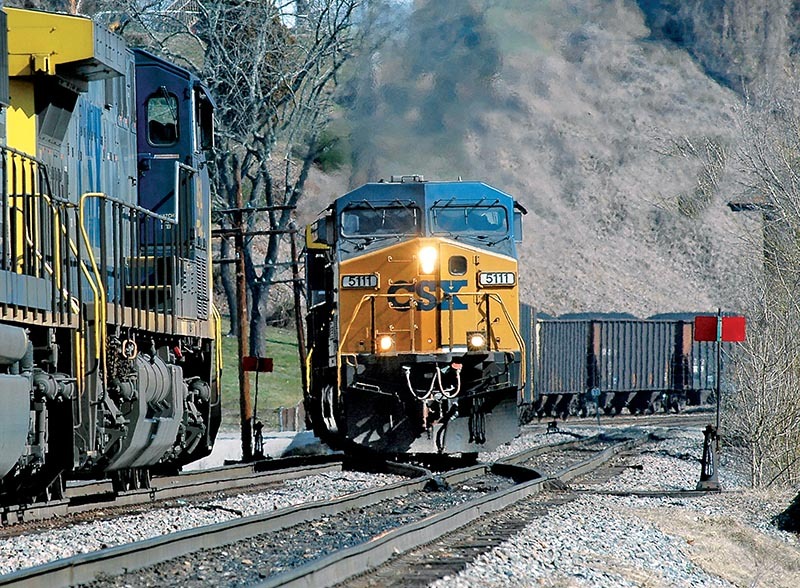 Growing up in the coalfields of Appalachia, Louisville & Nashville’s coal marshaling yard at Loyall, Ky., was legendary. Built in 1921 to serve the burgeoning coal mining of Harlan County and situated in the very heart of that country, Loyall Yard was the main hub of L&N’s Cumberland Valley Subdivision. As a very young boy, I wasn’t privileged to visit Loyall, but I knew that L&N’s coal trains passing through Big Stone Gap and Appalachia, Va., were either coming from or going to some far-off, awesome place called Loyall. When the railfan press began to recognize Appalachia in books in the late 1980s, I found Loyall figuring prominently in accounts of L&N and the Clinchfield. The legend was building, growing even larger in my mind. In February 1991, on a raw, wet winter day, skipping college classes, I made my first trip to Loyall, my best friend in tow. Bereft of a map, I had no idea how to get there beyond in just a general sense. After a morning of wrong turns and deadends, we finally found ourselves at the entrance to Loyall Yard. Viewing from a safe (not trespassing) distance, I could see that the sprawling yard was abuzz; mine runs were shuffling cars, loads and empties, coal and woodchips and logs. I saw a roundhouse, a turntable, and a track of active service cabooses. 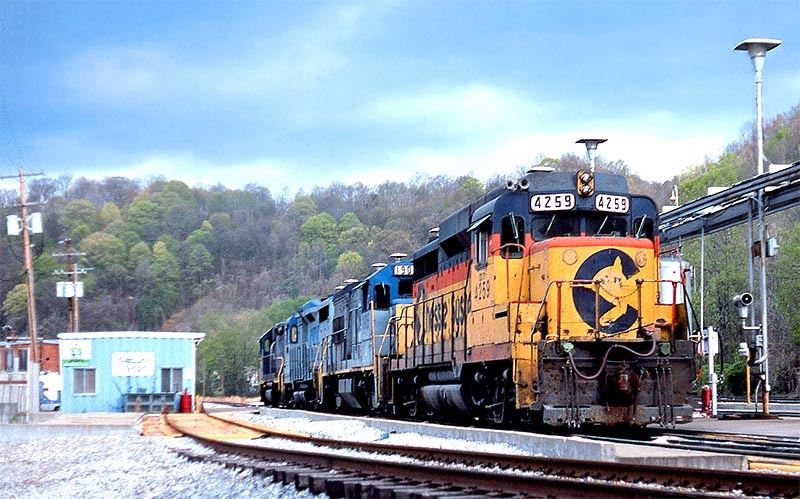 There was a compact engine terminal packed full of big SDs and C30-7s, as well as U23Bs and GP38-2s in Chessie, Family Lines, L&N, and CSX colors. The legend, now realized, did not disappoint. Directly, a train trundled into the yard and stopped with an L&N Family Lines caboose tacked to its rear. Not wanting to risk being “run off” for trespassing, I asked a lady if I could make a photo from her backyard. As I clicked away, the caboose’s bay window slid open, and a gruff-looking fellow poked his head out. “What’re you doing over there?” he asked. Ugh. I was still going to get run off, even though I was in some kind lady’s yard. “Making a picture of your caboose,” I sheepishly responded. “Why you doin’ it over there?” he asked, with a quizzical look on his face. “Because I don’t want to trespass,” I said. “Come on up here,” he smiled. 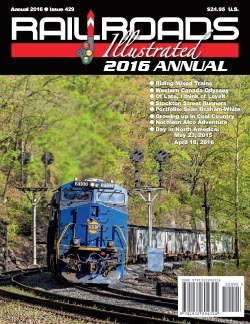 Railroads Illustrated Annual, ©2015-2019 White River Productions. All rights reserved. Railroads Illustrated Annual is dedicated to classic and contemporary creative railroad photography.